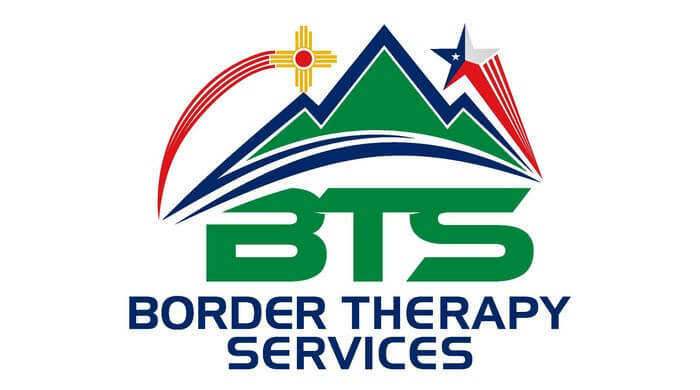 The physical therapy spine care and stabilization therapy offered at Border Therapy Services is designed to help you recapture your life from the neck and back pain that has slowed you down. Eight out of ten americans will experience back pain or neck pain in their lifetime. The pain can sideline you from living your life by reducing your range of motion, making it uncomfortable to sit or stand (or both), keeping you awake at night, giving you headaches during the day or worse. Fortunately, our physical therapists are committed to helping you find relief. We offer personalized plans that can help reduce the pressure placed on a pinched nerve in your neck or back that is causing your pain. We will get to the bottom of your pain, and we will use natural methods to help relieve your symptoms so you can get back to the life you enjoy. How will spine care and stabilization help me? Whether a degenerative condition, an injury, a surgery or age is the culprit, our physical therapists are trained with the techniques and skills required to get you feeling more like yourself again and renewing your spinal function. We focus on restoring your range of motion, reducing your pain and increasing your stabilization to help prevent future pain and discomfort. No one should have to resign to living in pain. Our goal is to help you feel better and stronger so you can start living your life again. What conditions do you treat at Border Physical Therapy? Our physical therapist are able to treat several other conditions, as well. Whether you are dealing with a specific ailment, injury or are seeking to heal from a surgery, why live in pain? Let our physical therapists treat your symptoms and begin to teach you techniques that have the potential to strengthen your back and stabilize your spine to reduce the possibility of pain in the future. With the right knowledge, tools, and movements to increase your flexibility and strength, our physical therapist can help you begin to see improvements in the overall quality of your life as the pain decreases. Contact us at El Paso, Horizon City, TX & Las Cruces, NM centers so we can start to get you back to the life you enjoy.